Pamper your pits with a luxurious way to apply our Natural Deodorants. Pads are sold individually. 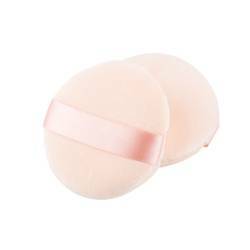 Pad size: 5 cm (2") diameter. Plastic roll up deodorant tubes are a great way to apply deodorant...and about a dozen endocrine disrupting chemicals that leach from the plastic in those tubes. 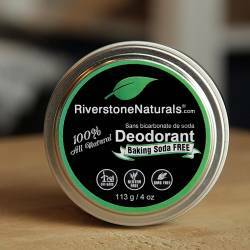 This is why we choose to offer our natural deodorants in a spiffy metal tin. We also like to encourage people to be comfortable with their bodies, but understand that not everyone is. As another option for application, we offer an application pad made from gentle, washable fabric. It is perfectly sized to fit in our tins with a handy stay-put strap. 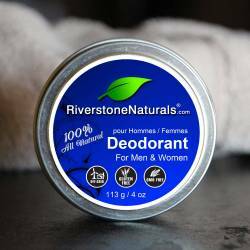 Everyone deserves a natural deodorant that works without all the plastic. Applicator pads should be replaced or cleaned with each new tin of deodorant. 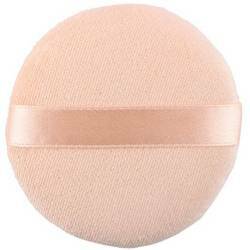 Pads should always be washed by hand with gentle soap and water and ALWAYS allowed to fully air dry before storing in the deodorant tin.